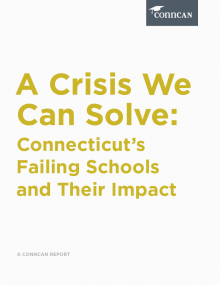 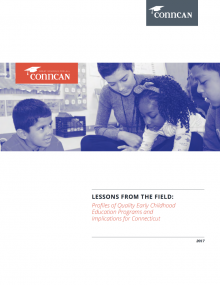 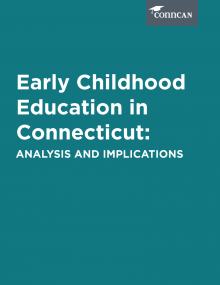 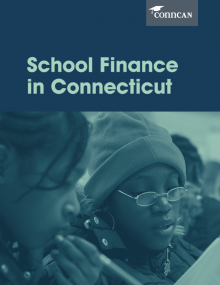 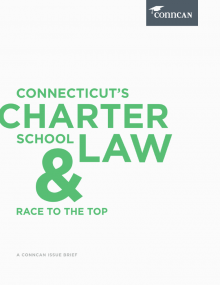 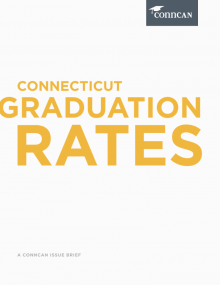 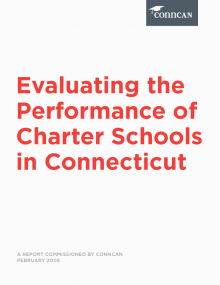 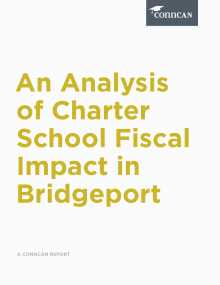 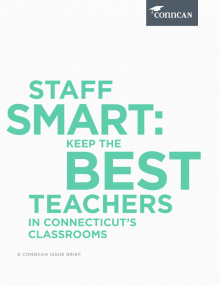 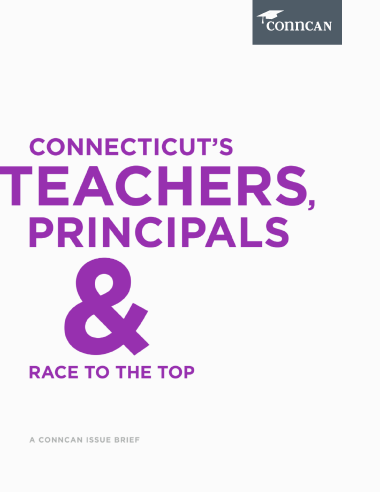 In Connecticut, our approach to evaluating teachers does not require school districts to systematically differentiate between those who are effective at raising student achievement and those who are not. 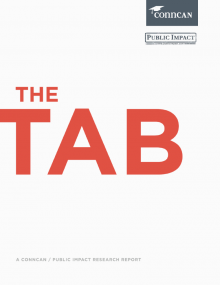 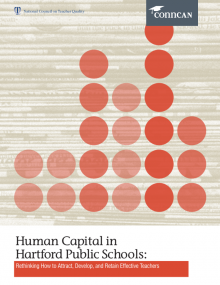 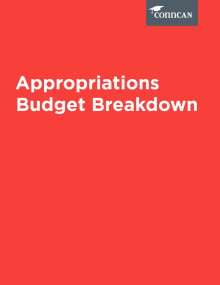 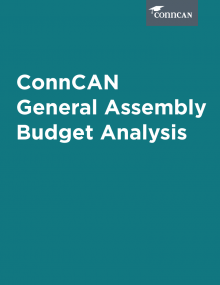 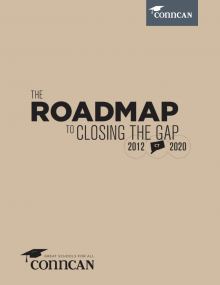 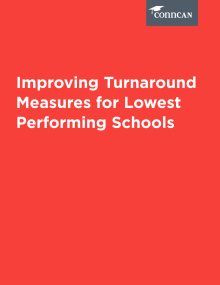 The Obama administration recognizes that many states’ evaluation systems are broken, and the $4 billion Race to the Top (RTTT) competition incentivizes states to make big changes in this area. 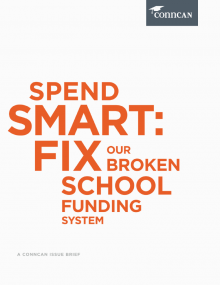 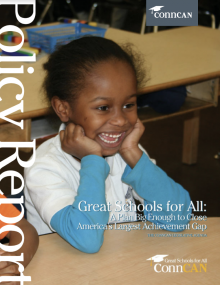 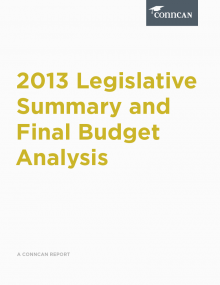 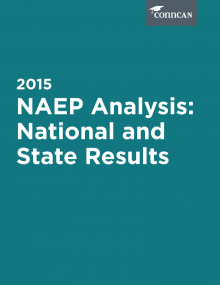 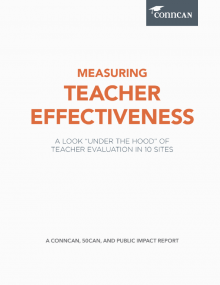 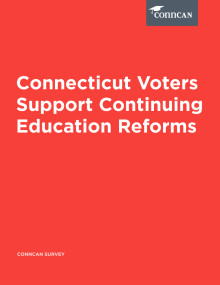 This policy brief addresses the high stakes of RTTT and puts forth recommendations for an evaluation system that would recognize our best educators and help low-performing teachers and principals improve.